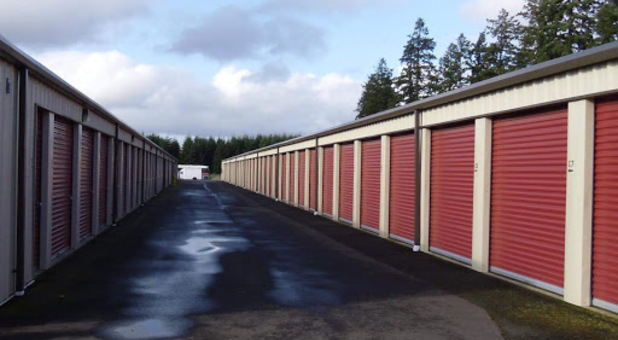 Salem, Oregon Storage Units | Safe Stor Management Company LLC. We’re located on Blossom Drive just west of Portland Road/Highway 99E and just east of I-5. Our location is perfect for the neighboring communities of Hayesville, Keizer, Brooks, Four Corners, West Salem, and Turner. 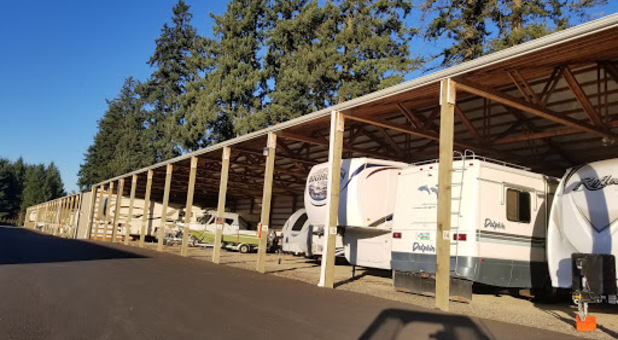 Our facility is situated between Al’s Trailer Sales and Pacific Sanitation in proximity to a large residential neighborhood, making us a convenient storage destination for anyone moving to a new home in the area. 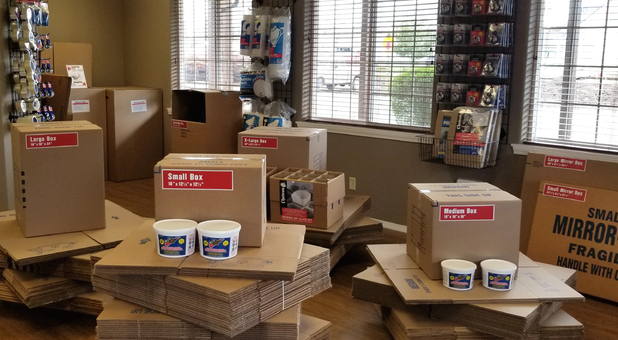 We have the perfect storage unit for you - contact us today! 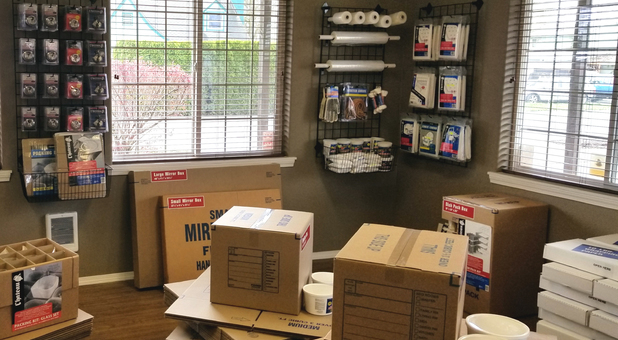 Safe Stor is committed to providing great storage options to anyone in the Salem, OR area. 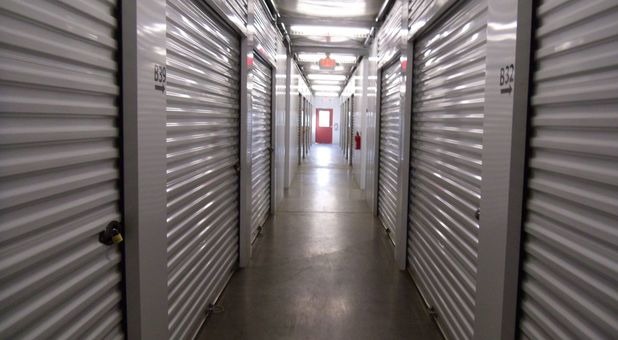 Not only do we offer a wide variety of storage options that are perfect for residents and businesses alike, but our clean, spacious property also has wide aisles that make access to your storage unit easy! Your move-in day will be a breeze when you store with us. Our on-site management provides the same level of security that our customers have come to know, and we also have 24-hour recorded surveillance. You’ll never have to worry about the safety of your belongings when you store with us. We’d love to help you with your next storage project - contact us soon to get started! 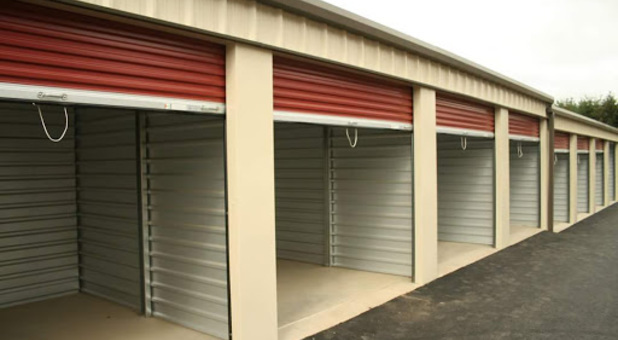 This is a great storage facility. They keep it clean! No leaves and trash laying around. The ladies in the office are friendly and helpful. The fee's are about the same as everyone else. I transferred from a smaller unit to a larger one and they gave me plenty of time to move my stuff and did NOT charge a fee to transfer. Good place!